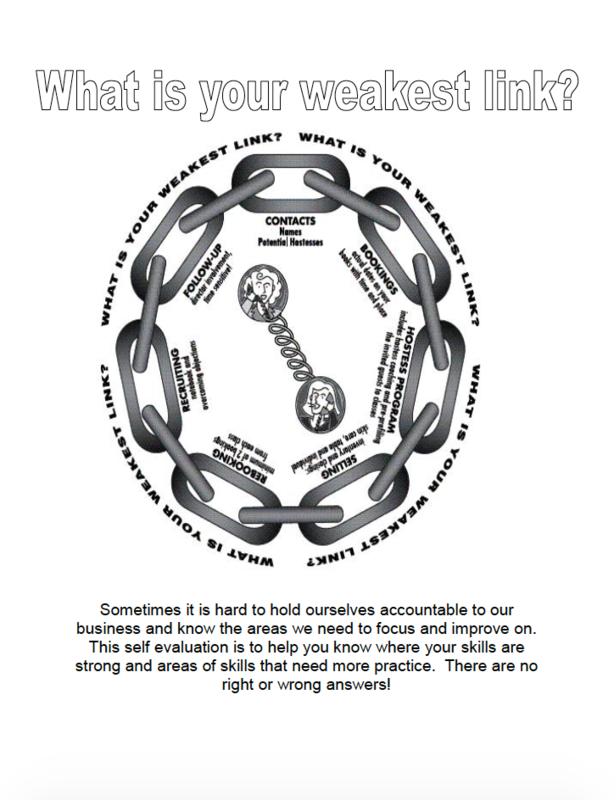 ​What is Your Weakest Link? 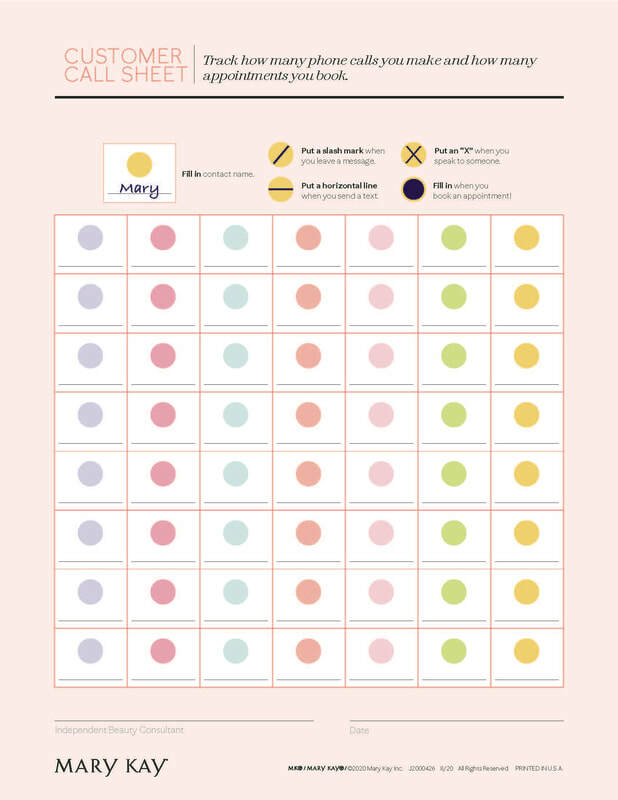 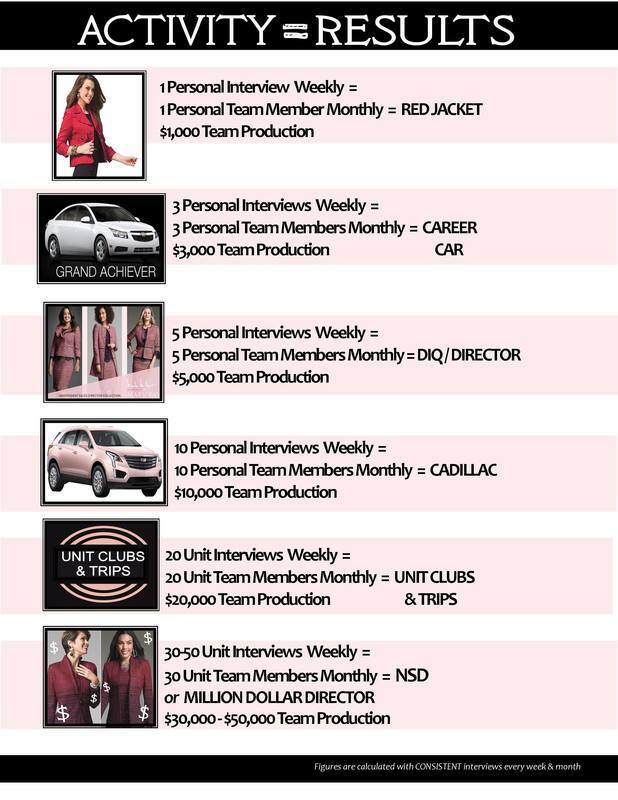 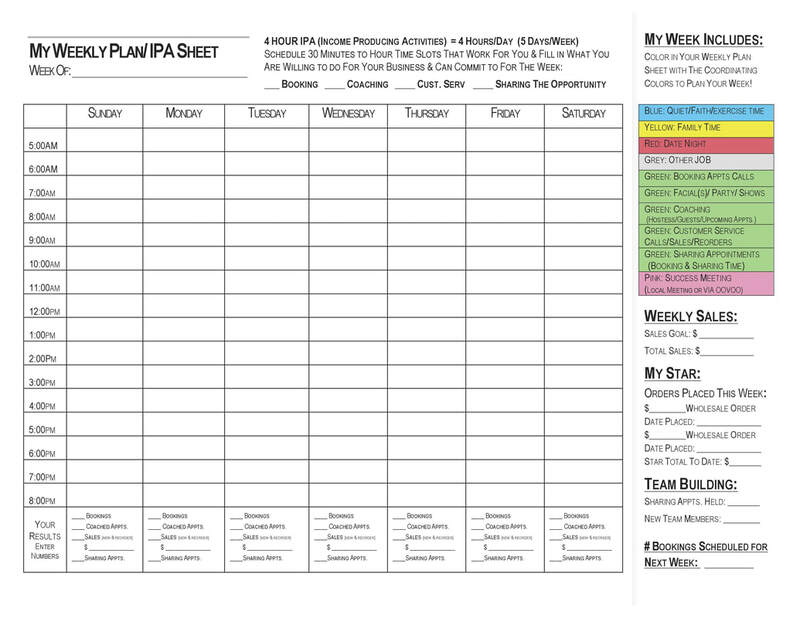 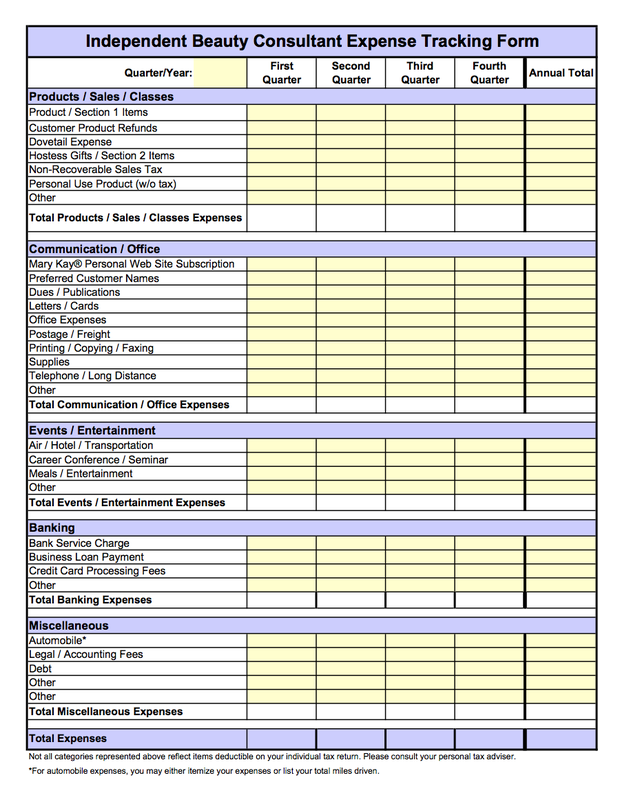 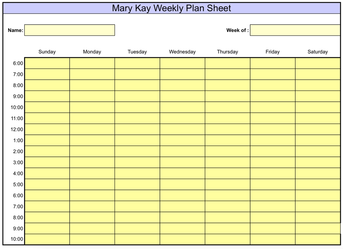 Click on the either the Monthly or Quarterly Consultant Planners below and Save to your computer. 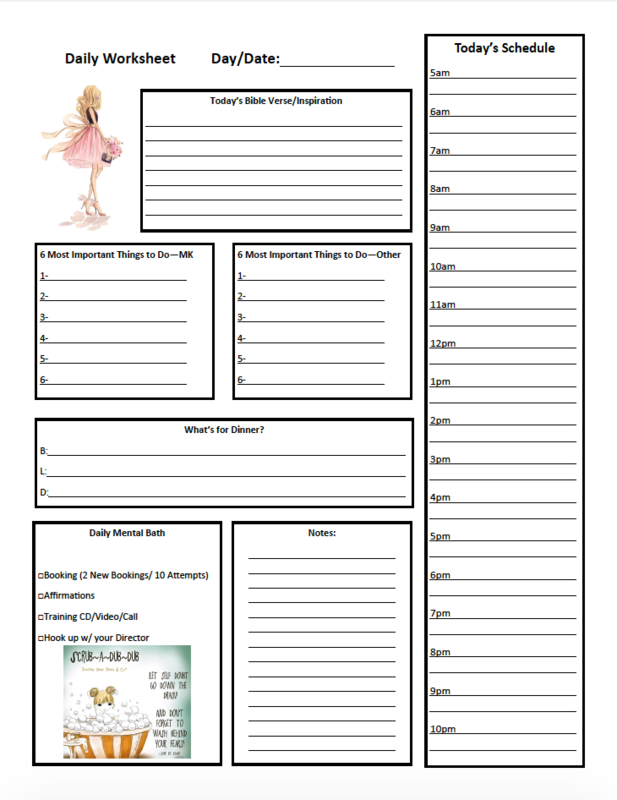 Send to Office Depot/Max for Printing using your Office Depot Discount Card (link below and on InTouch). 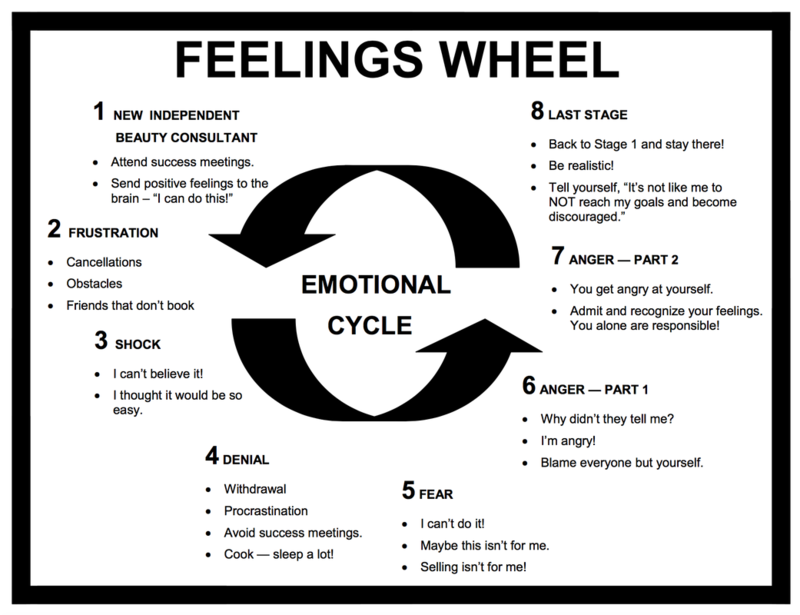 **NOTE! 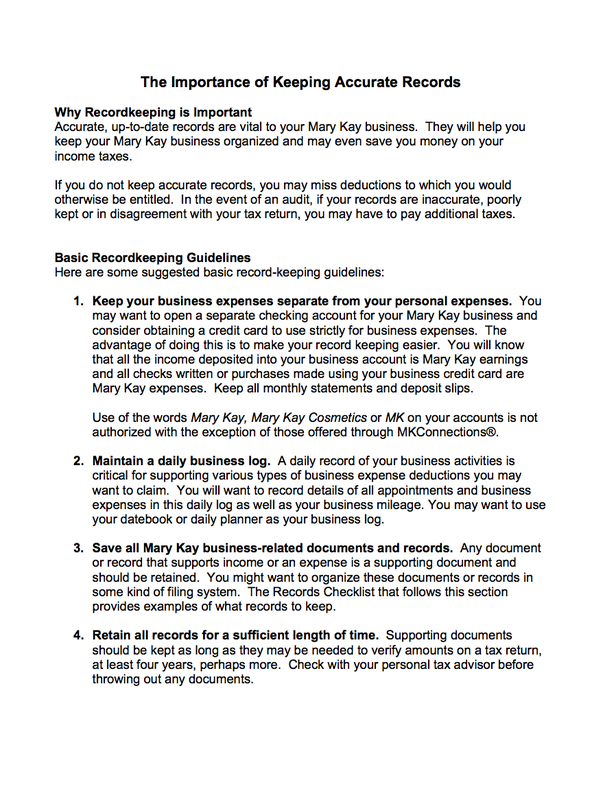 These Documents are large and contain several hundred pages. 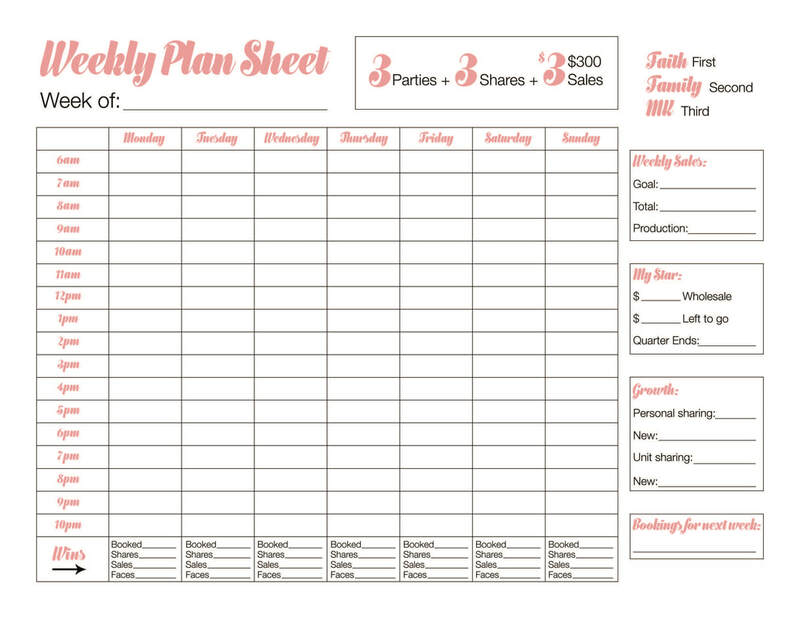 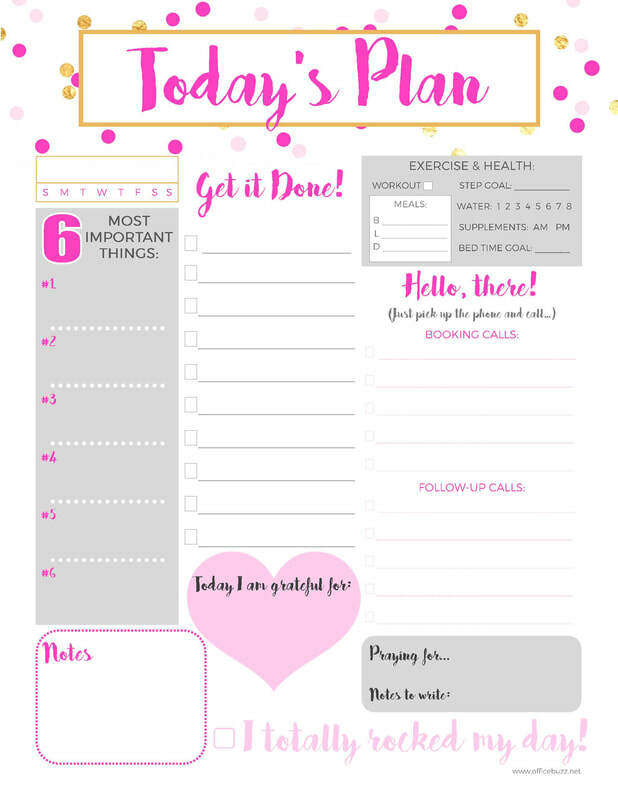 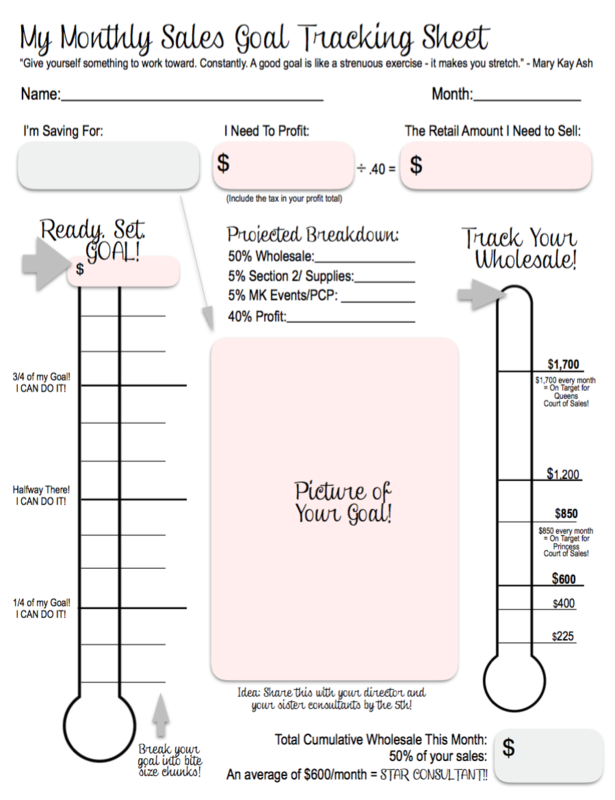 The Monthly Planner alone is over 182 pages and can be printed and bound professionally each month for under $20! 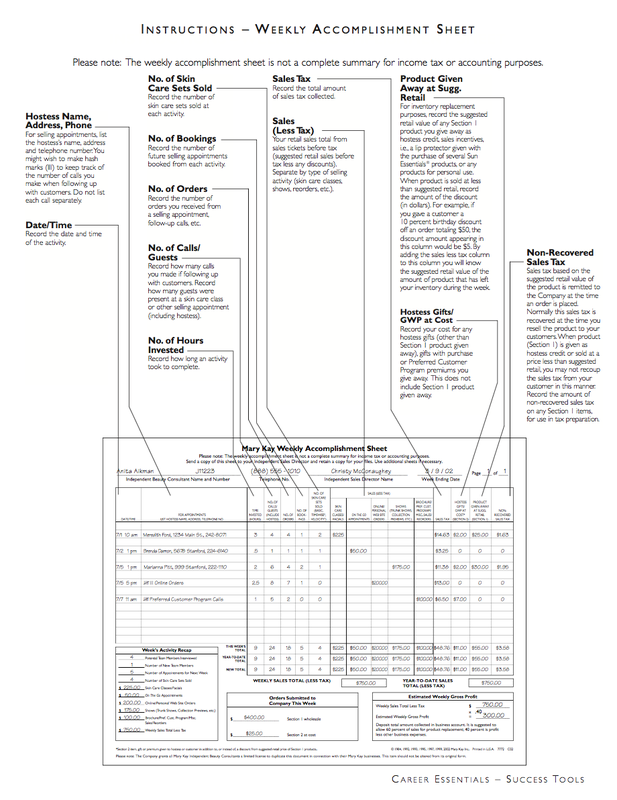 See the Instruction Guide below for printing and ARC Instructions. 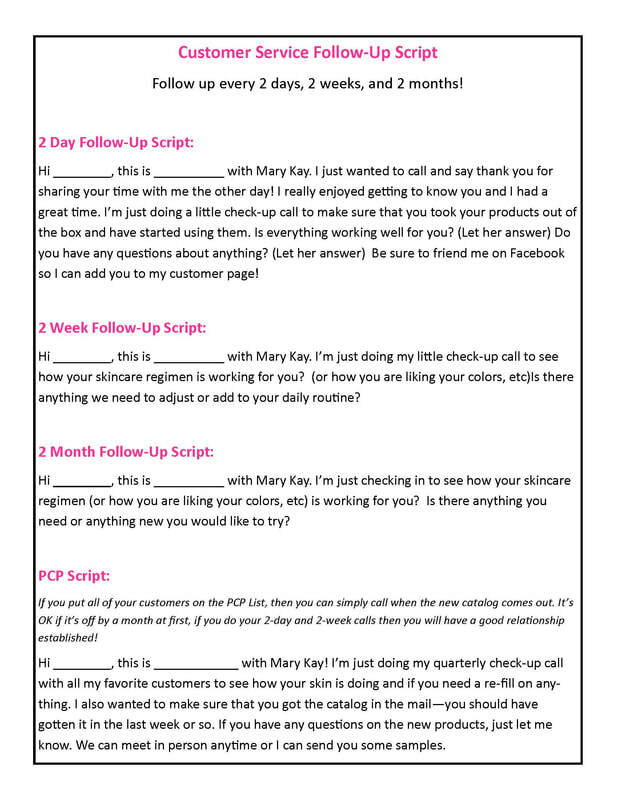 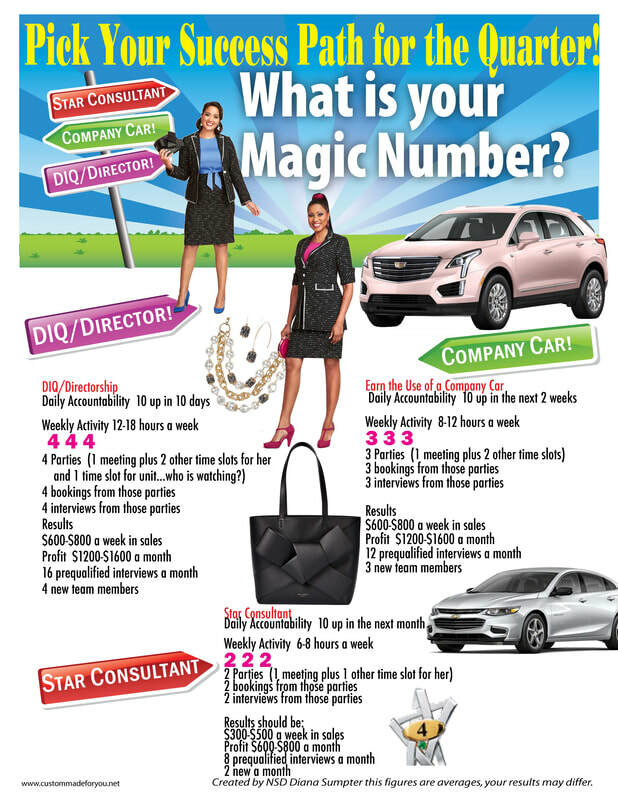 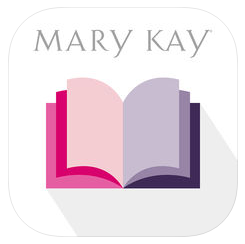 These Mary Kay apps are designed to help you reach your customers where they are. 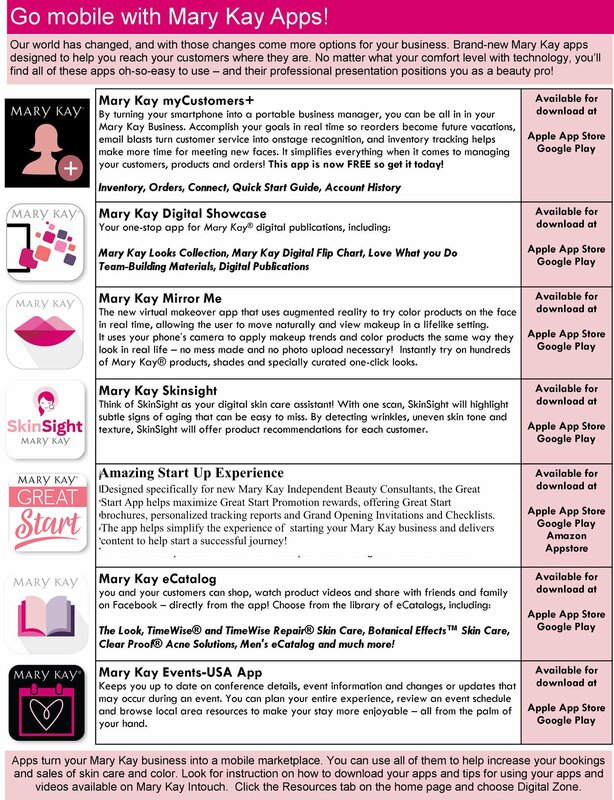 Apps turn your Mary Kay business into a mobile marketplace. 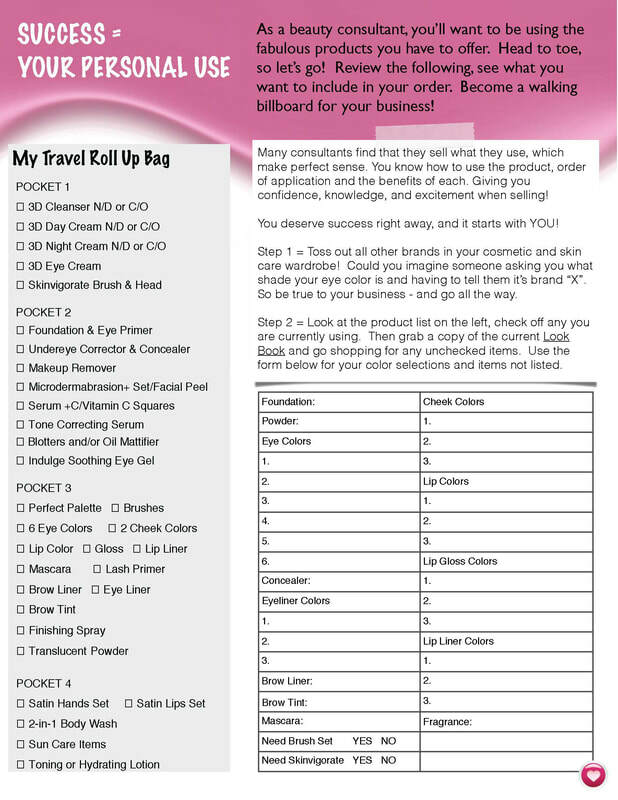 You can use all of them to help increase your bookings and sales of skin care and color. 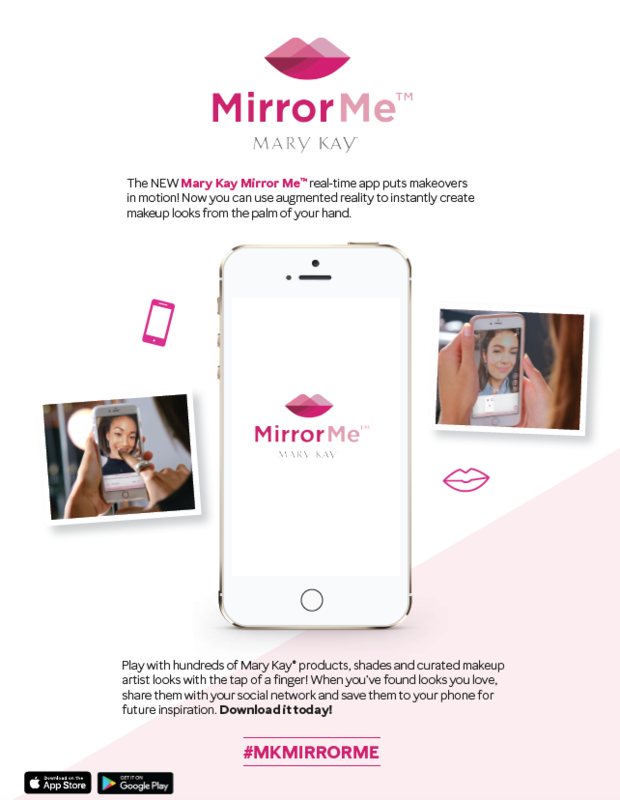 No matter what your comfort level with technology, you’ll find all of these apps oh-so-easy to use – and their professional presentation positions you as a beauty pro! 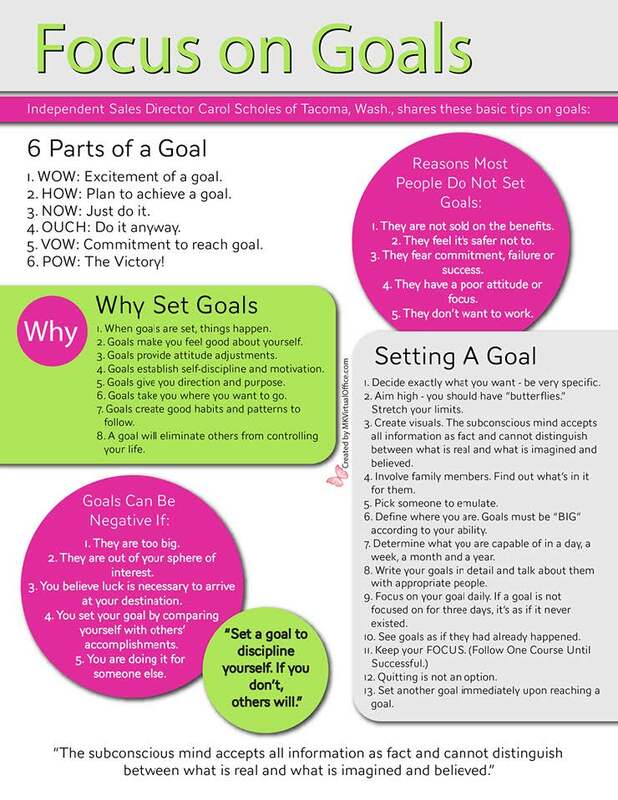 (Available in Apple App Store, Google Play and Amazon App Store for Kindle Fire) See InTouch/Resources/Digital Zone for complete Details and Tips! 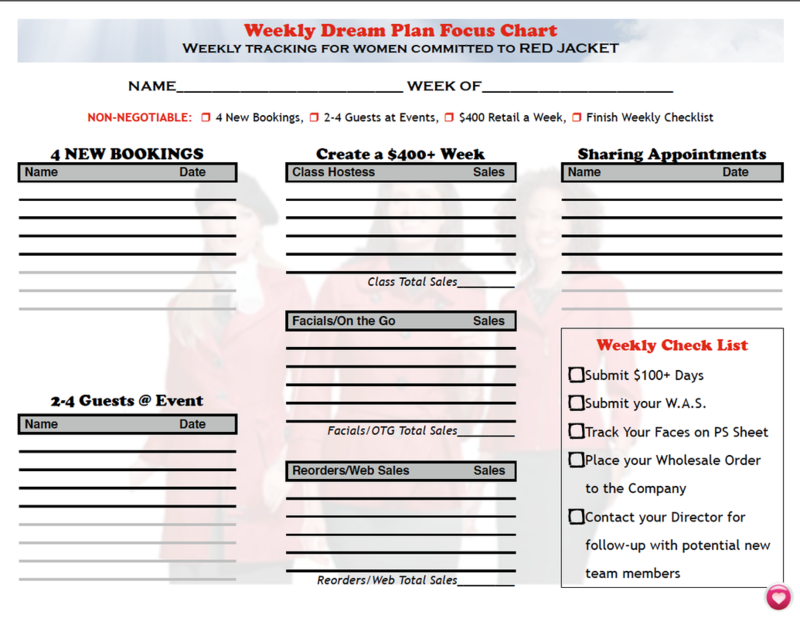 The following are examples of weekly activity, choose your goal and work your plan. 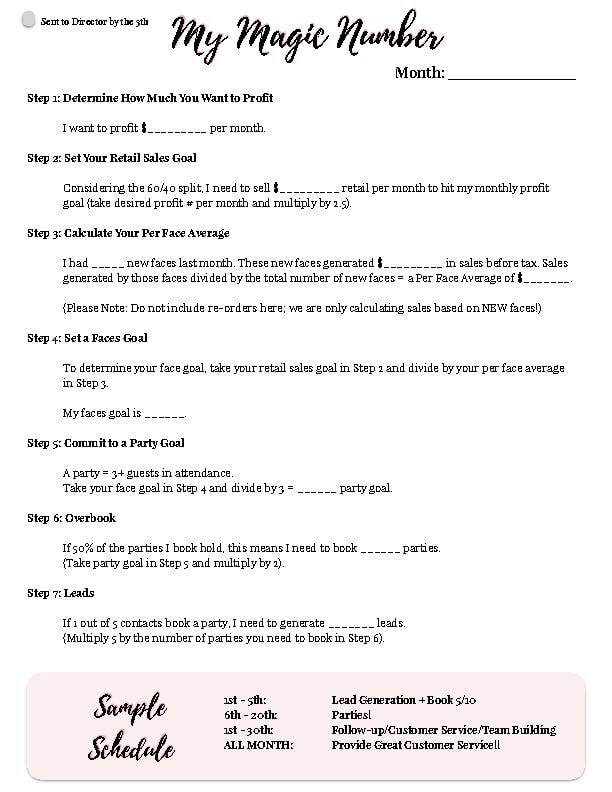 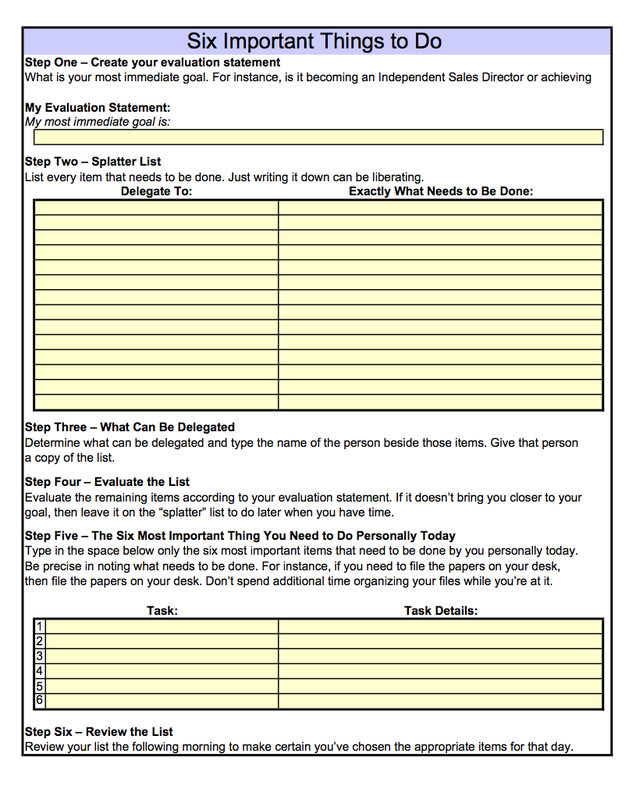 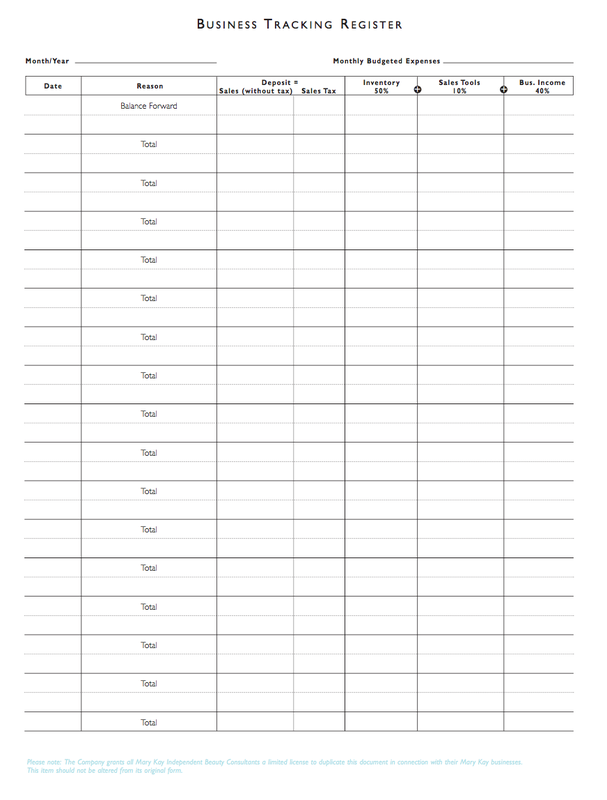 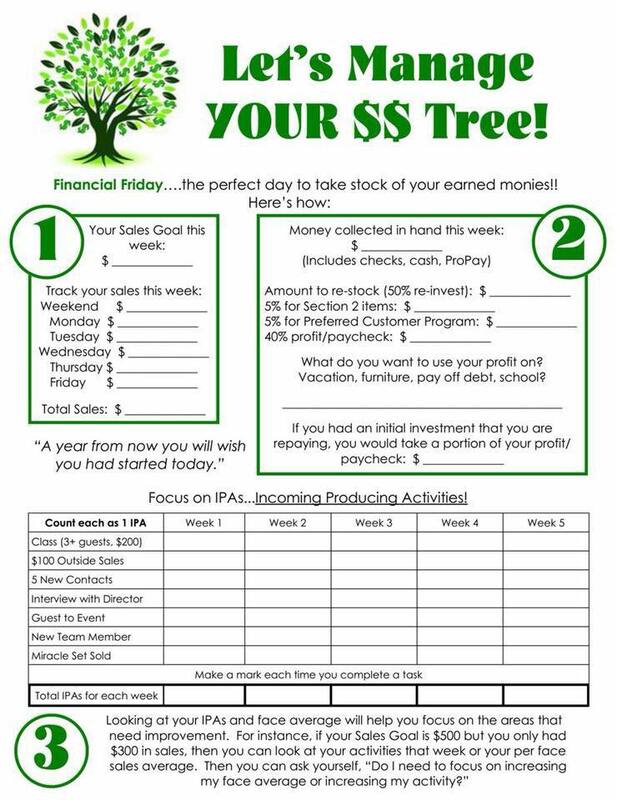 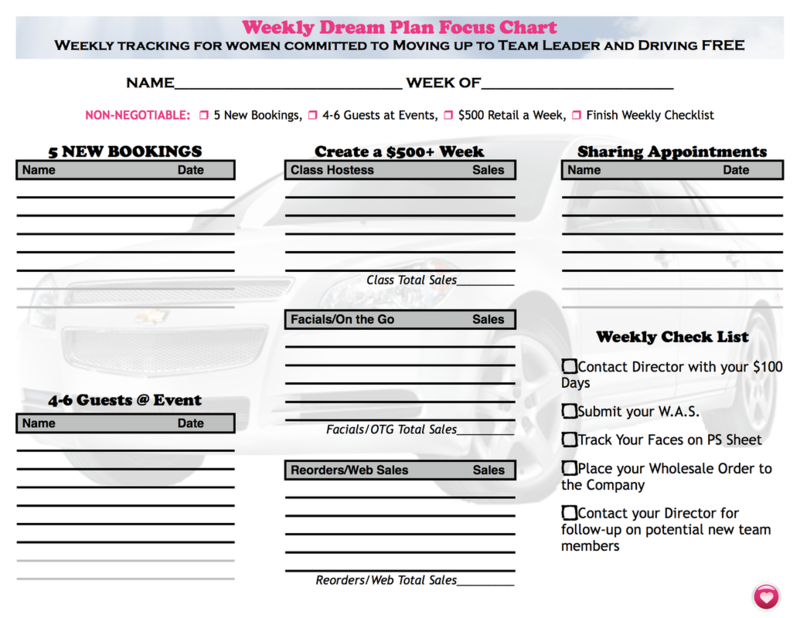 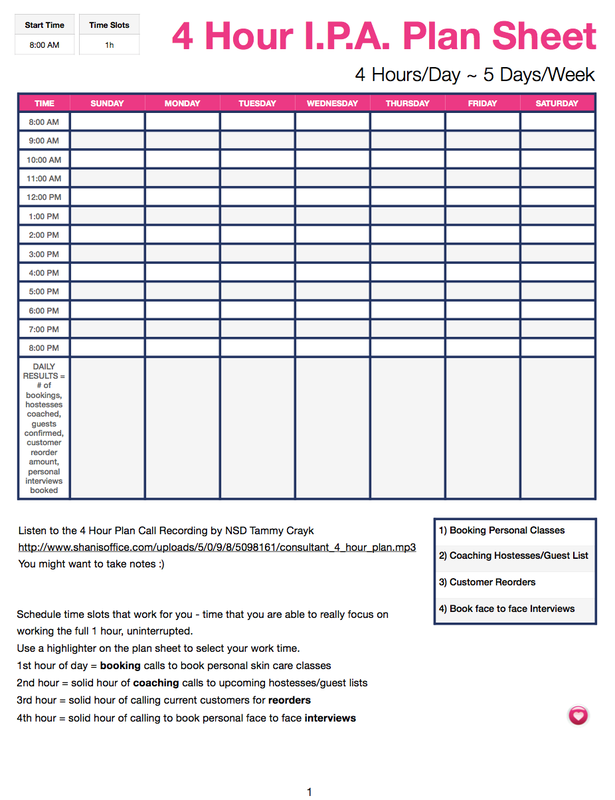 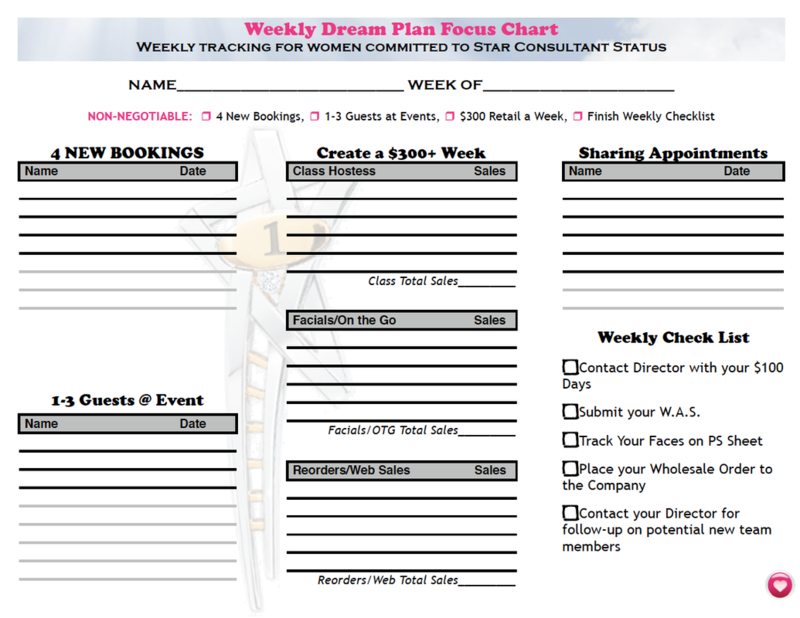 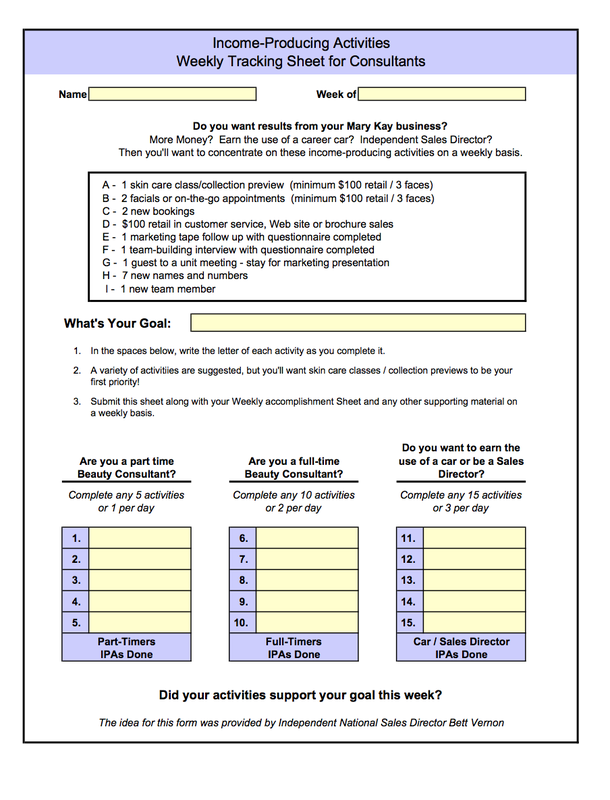 You may want to submit a picture of your weekly sheet to your Director, so she may assist you with your goals.